I know its been talked about before but I'm now looking for recommendations ideally down south. I'd like to get an idea of what was done and how much I can expect to pay but more immportantly - are you happy with it. I know it's vile to talk about money so PM if need be. This is a genuine request for information as I would like to get this sorted soon. Precision did my rear screen. Very happy with the results. Will PM you re cost. So far I have been quoted £2200 from Precision not including any blending in of the doors and rear wings. This is for scuttle repair and roof painting. 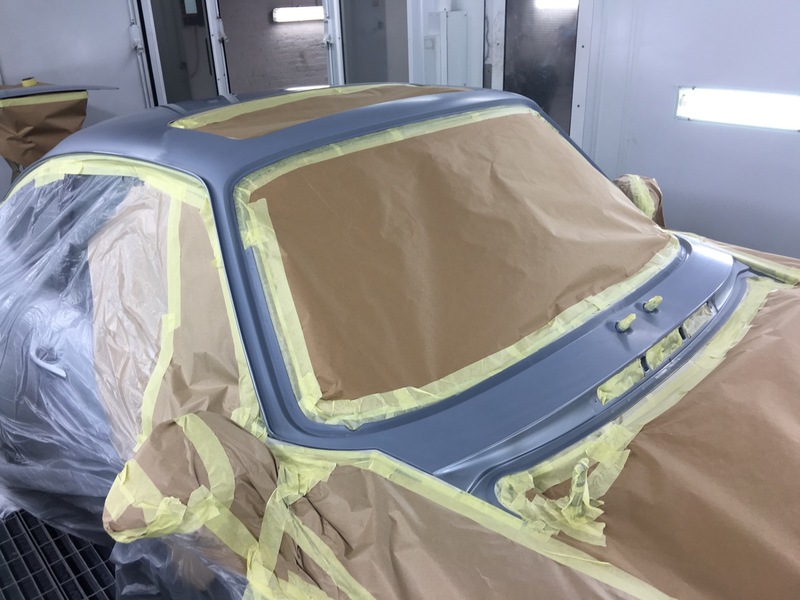 I paid £1300 for sandblasting window surrounds,rust treatment and repainting scuttle and roof at Performance Body Shop. 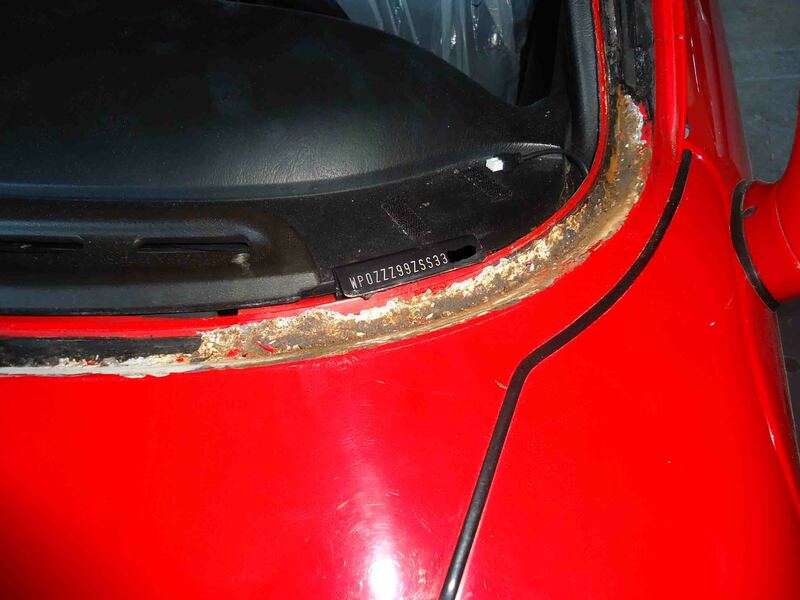 so what is the definition of rust repair work? 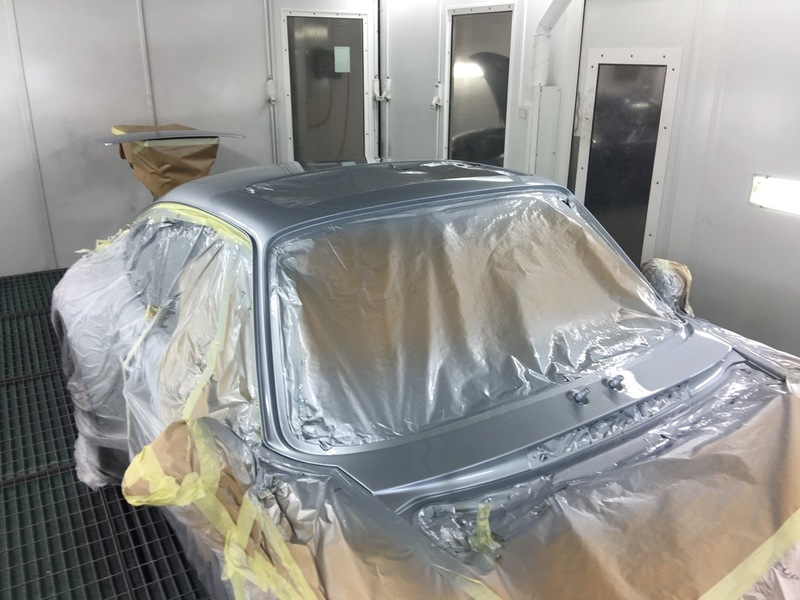 the only time it can be addressed without cutting and welding is when its minor surface rust, from a scratch or similar, this can be dremelled off back to bare metal, then primed and painted. i speak from experience, knowing that rust cannot be reversed, stopped, neutralised, slowed down, or chemically altered back to metal, rust is rust, metal is metal. anybody that claims otherwise is either lying or dreaming. My car had bubbles showing round the windscreen in a couple of places. I was warned by bodyshop that depending on what they found it might mean cutting out old metal and welding in new. It was only surface so it was sandblasted,treated with fe123 as an extra precaution,epoxy primed,primed and top coated. 2 years ago and still looks like new! Mine has just been done with a shed load of other work. It is due back next week sometime. 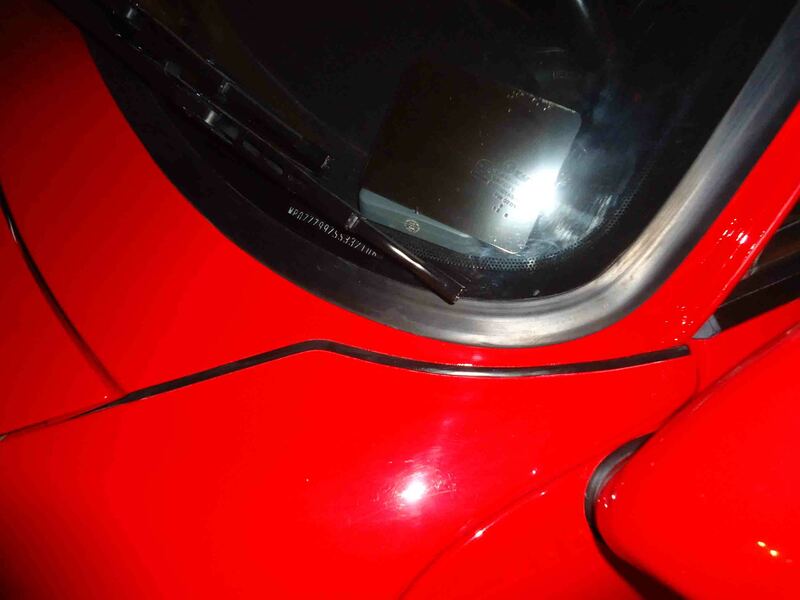 Tognol'a bodyshop did the work and from the reports from Mr.Glasman(993 screen guru) car look's like new. If you are near Ealing you are more then welcome to have a look. Costs wise it will be hard for me to break out due to all the other work but depending on how bad it is I would budget £1,500 - £2,500. Upper end would take into account the extra blending etc. i used to believe it aswell. Another quote has come in at £1750 +vat. No blending in required - which opens up another question - why are some needing to blend in panels ? are they unable to match the paint that's already there? This doesn't fill me with confidence. I did get to ogle a Singer car that was in for some work though.